First, you Order my 25 followers Pack. If you satisfied my work order a Large pack. 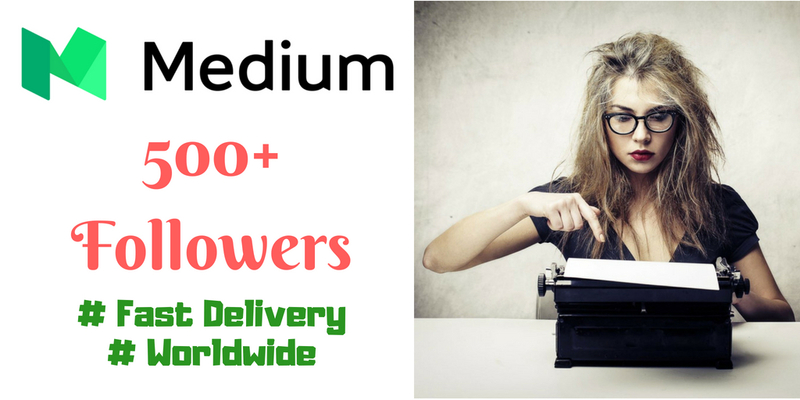 25 Medium Followers for medium profile is ranked 5 out of 5. Based on 7 user reviews.